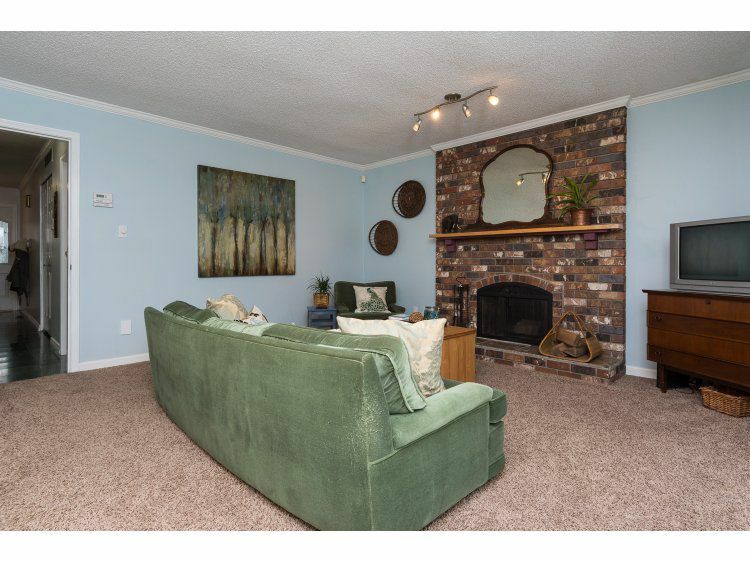 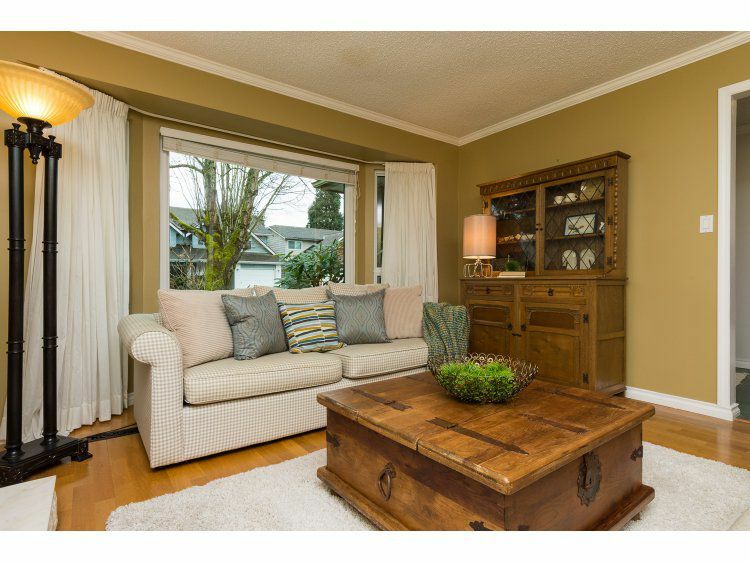 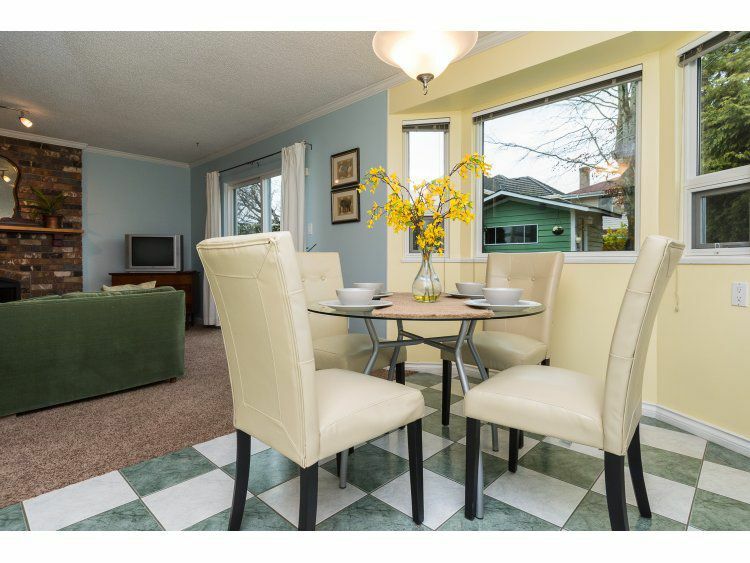 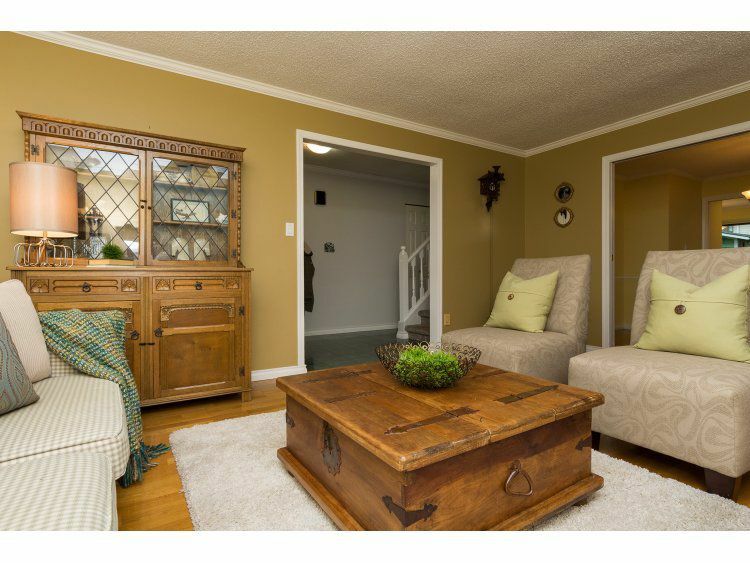 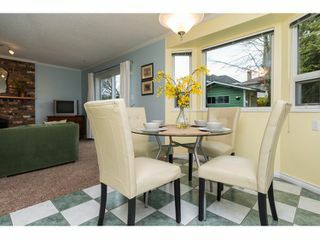 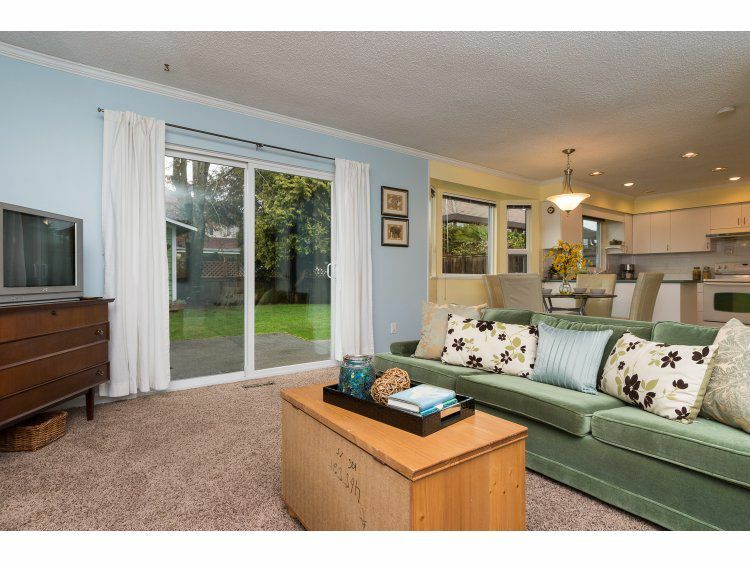 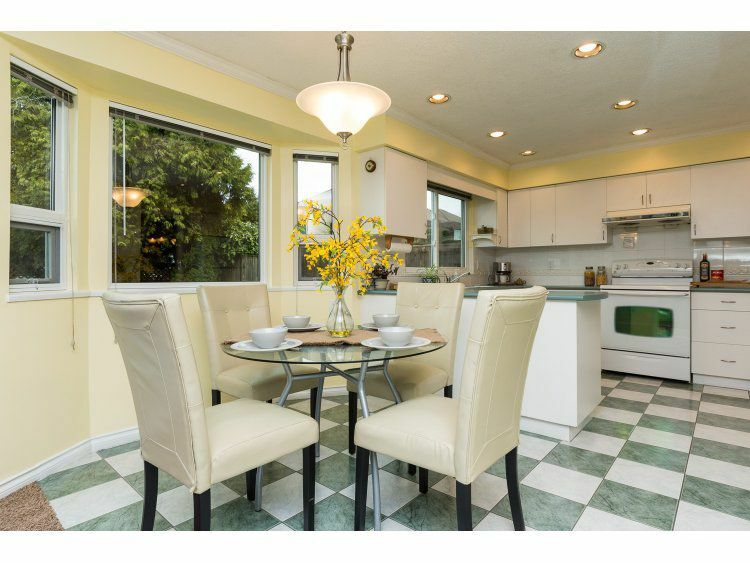 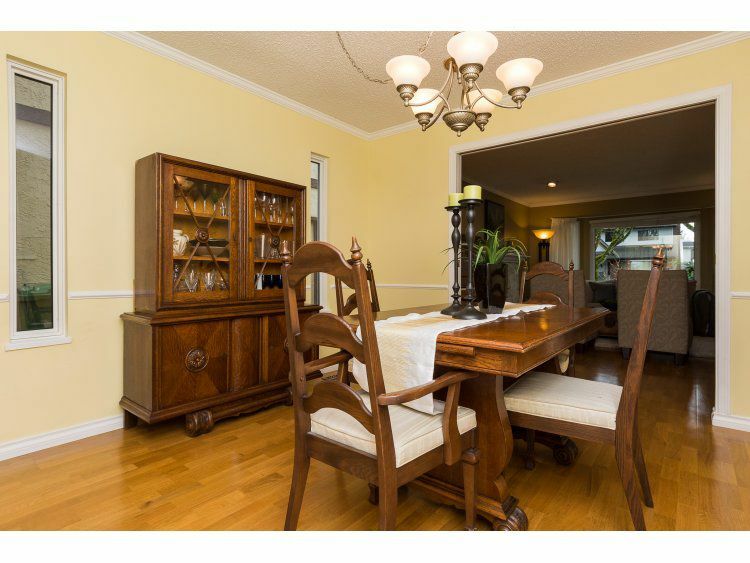 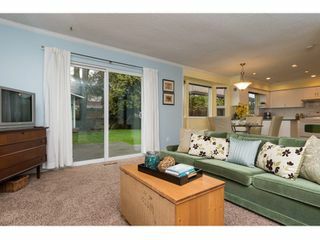 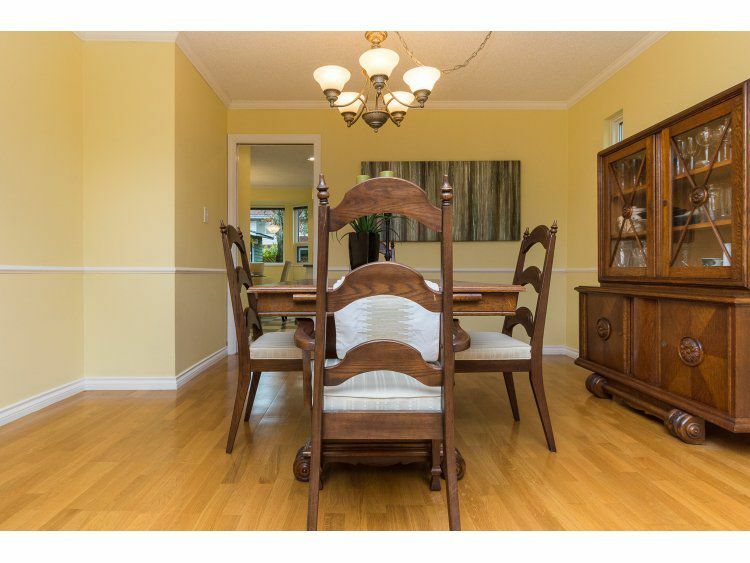 Downstairs has a formal dining and living entertaining area with hardwood floors. 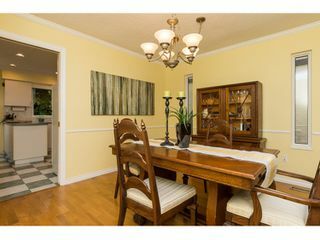 The kitchen is bright and spacious and has a great room concept with an eat in area that lead to the spacious family room with new carpets. 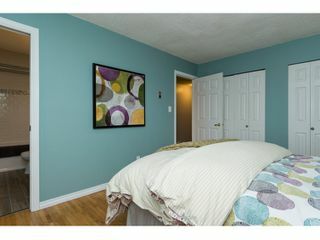 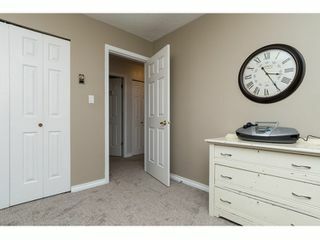 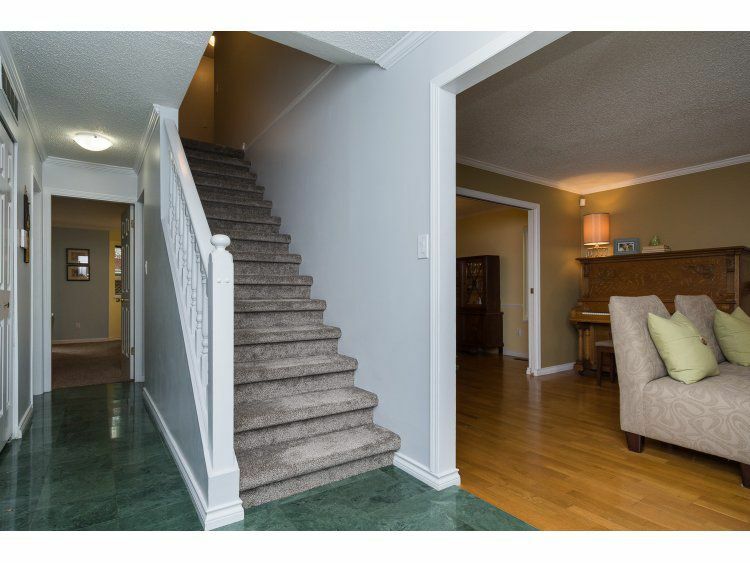 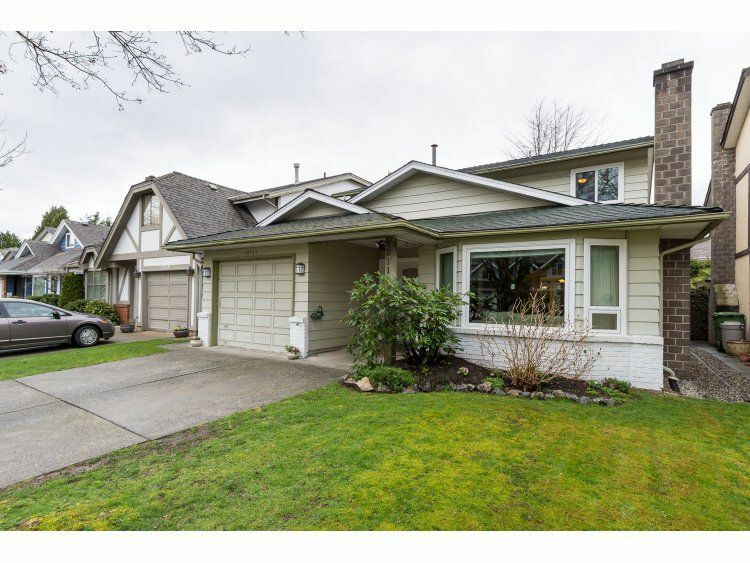 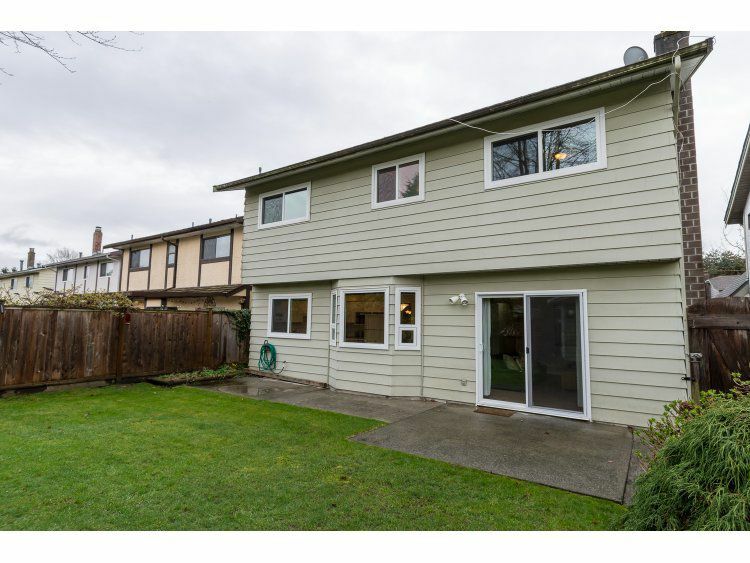 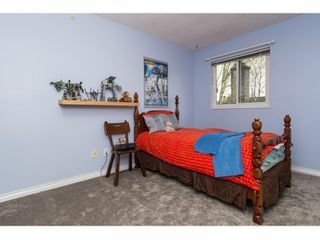 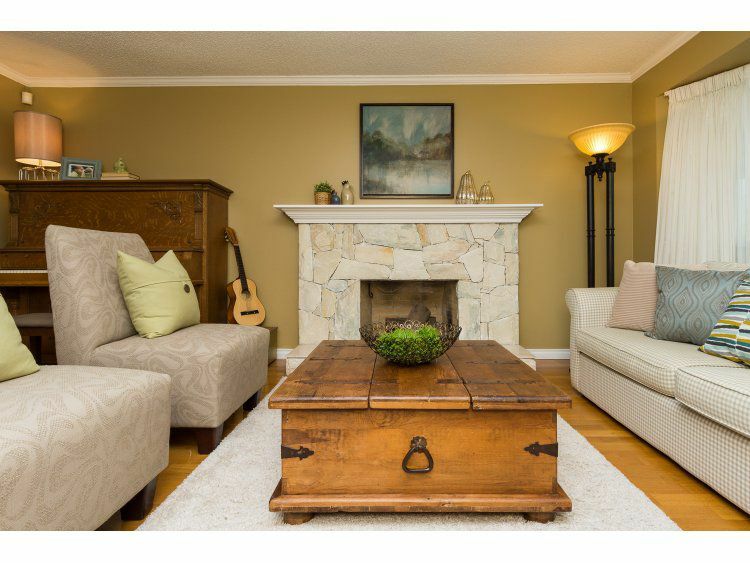 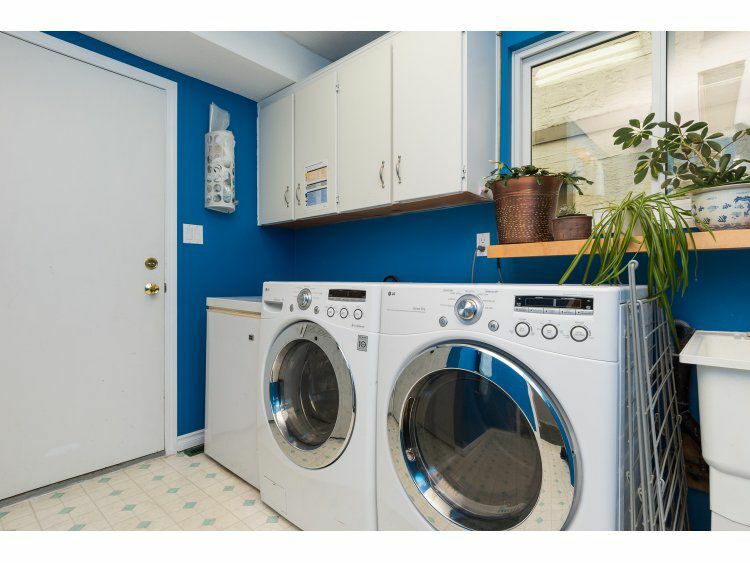 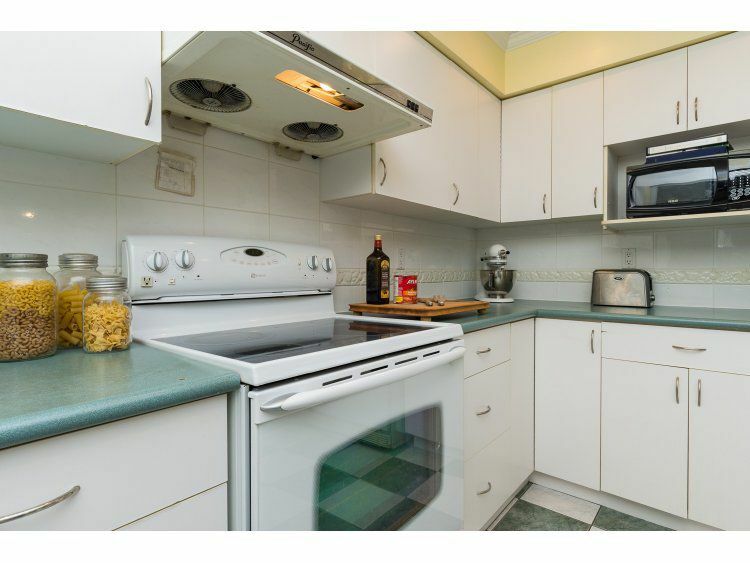 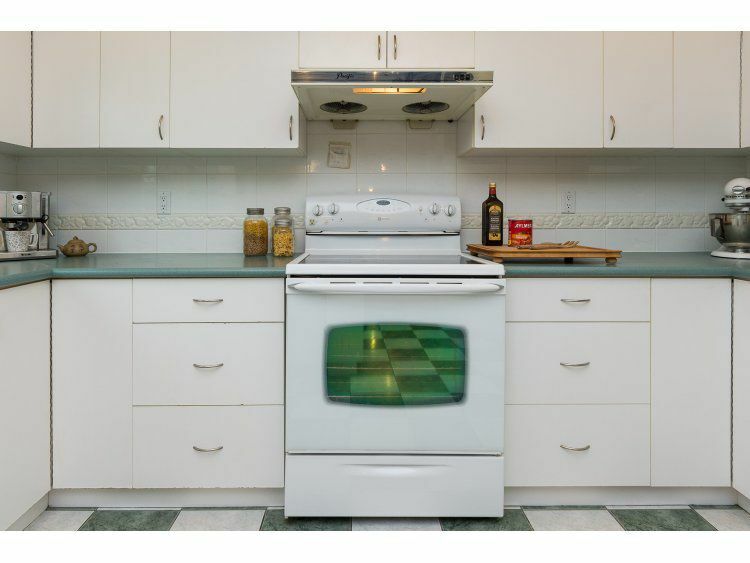 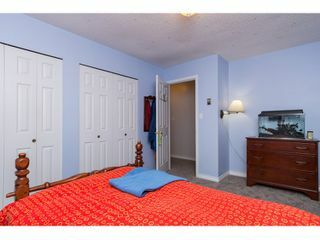 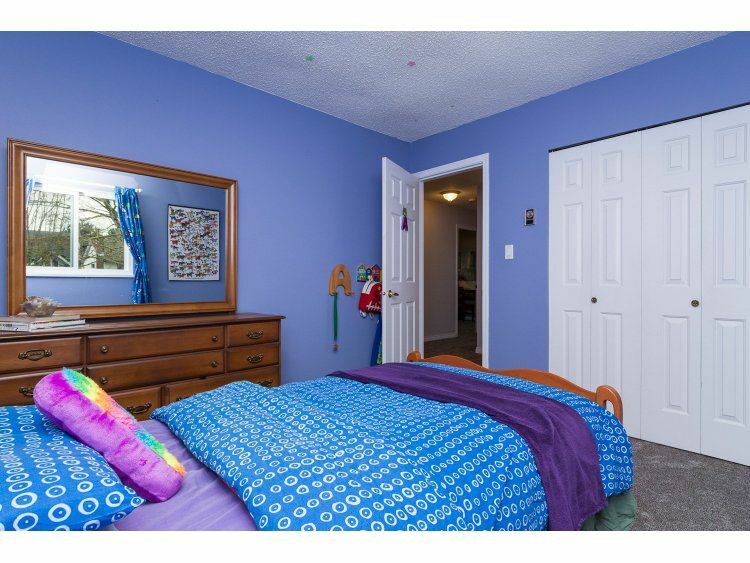 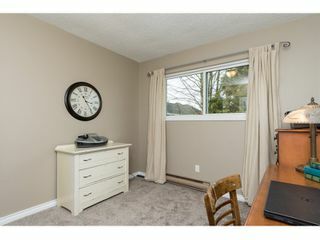 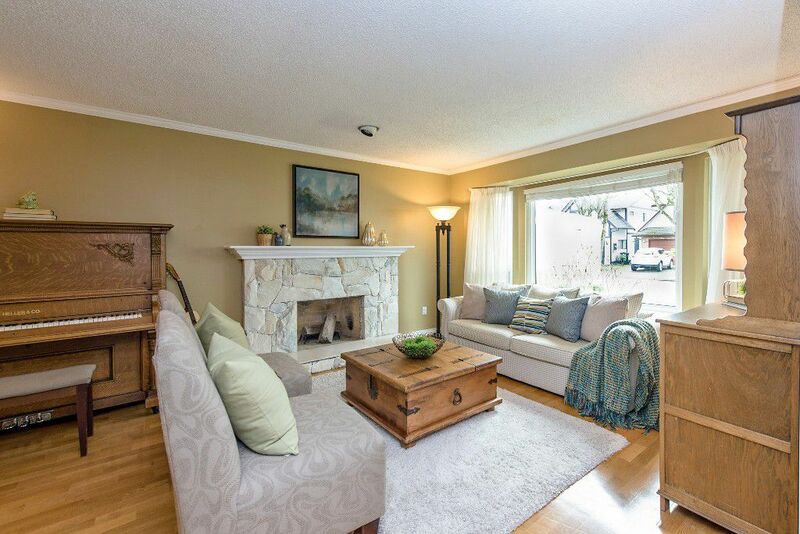 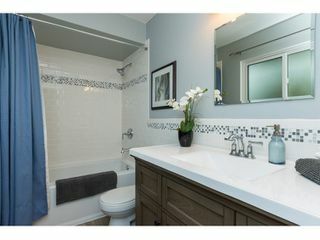 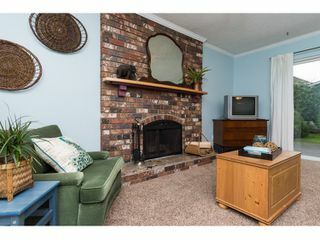 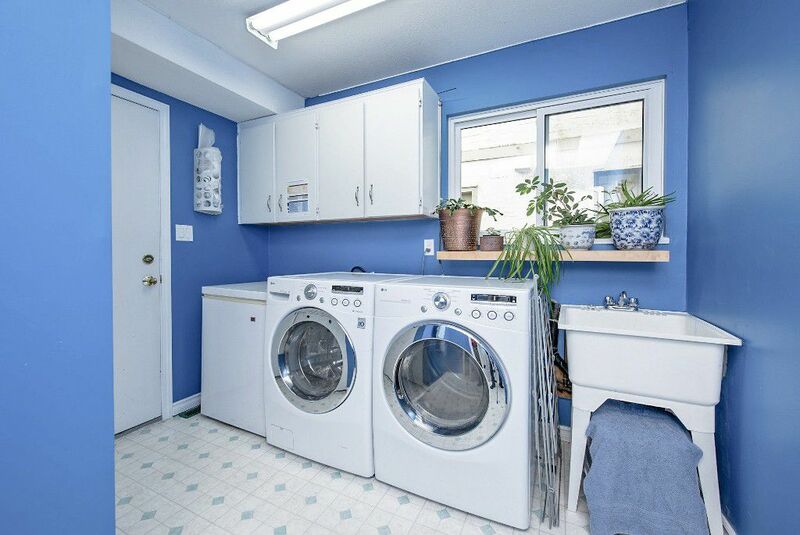 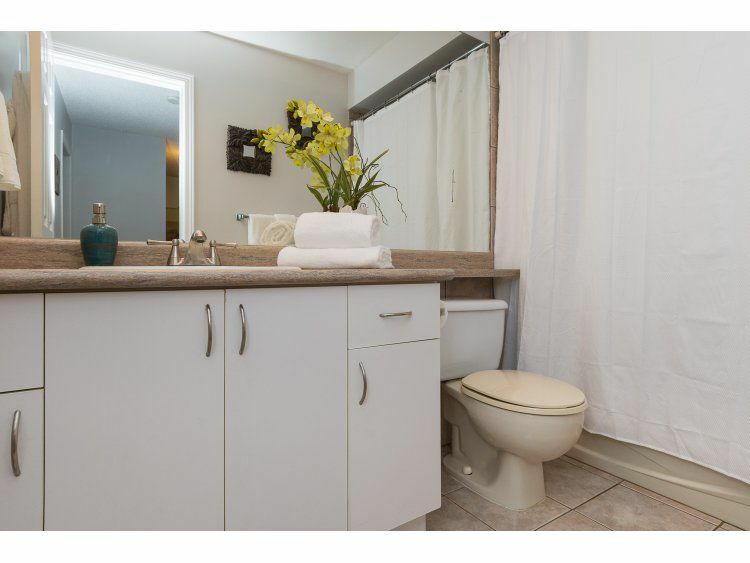 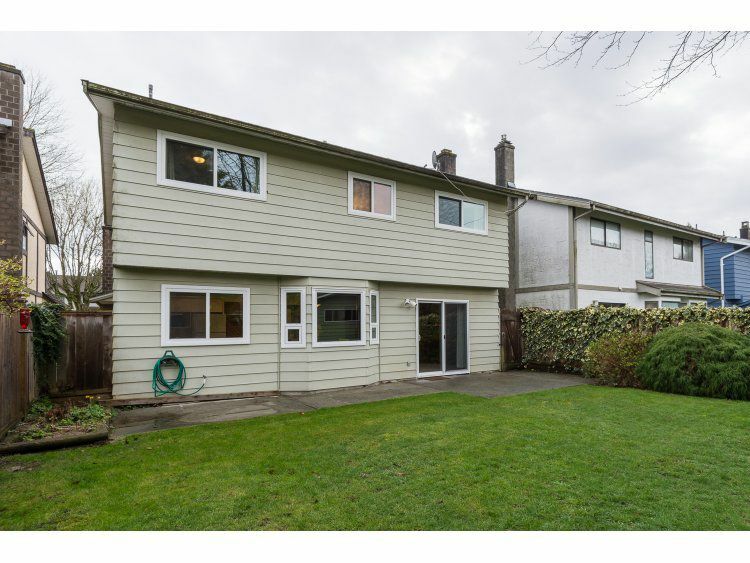 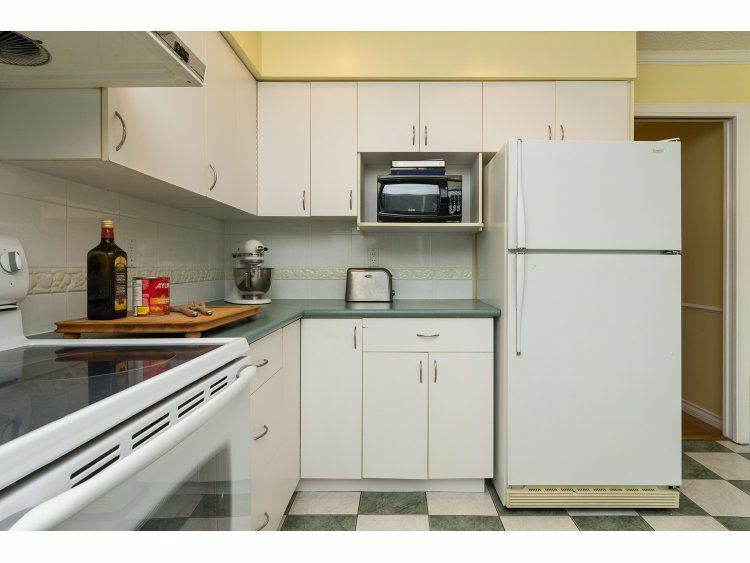 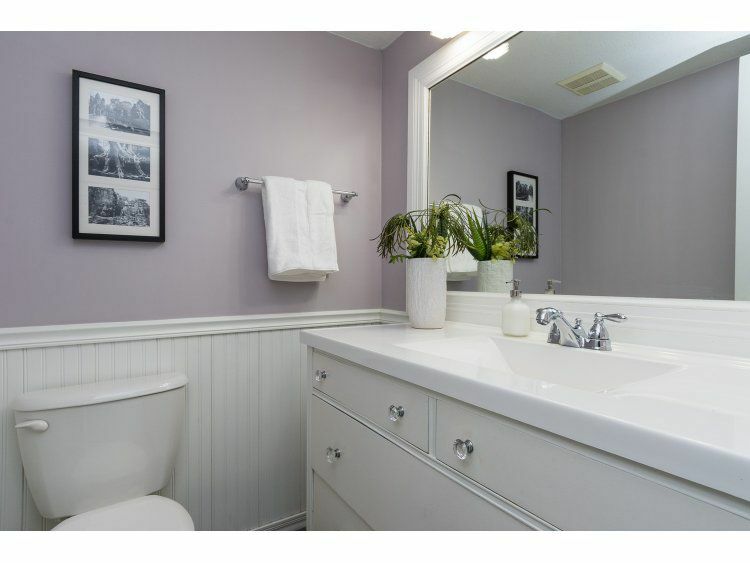 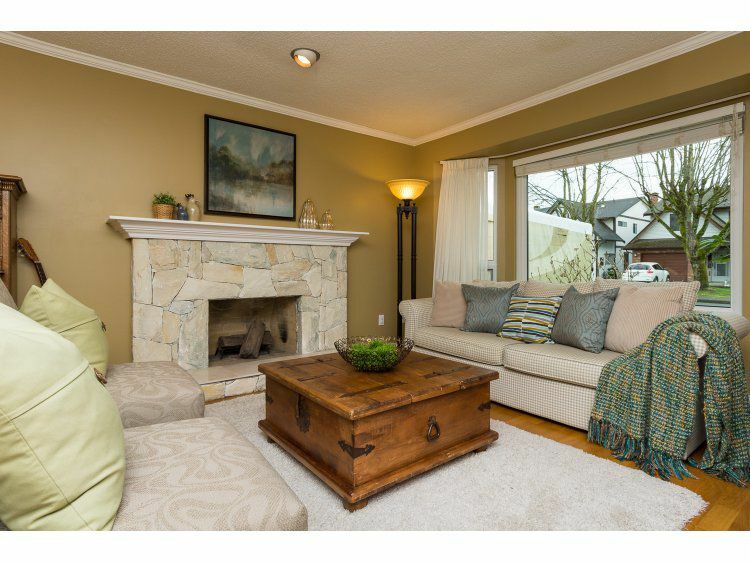 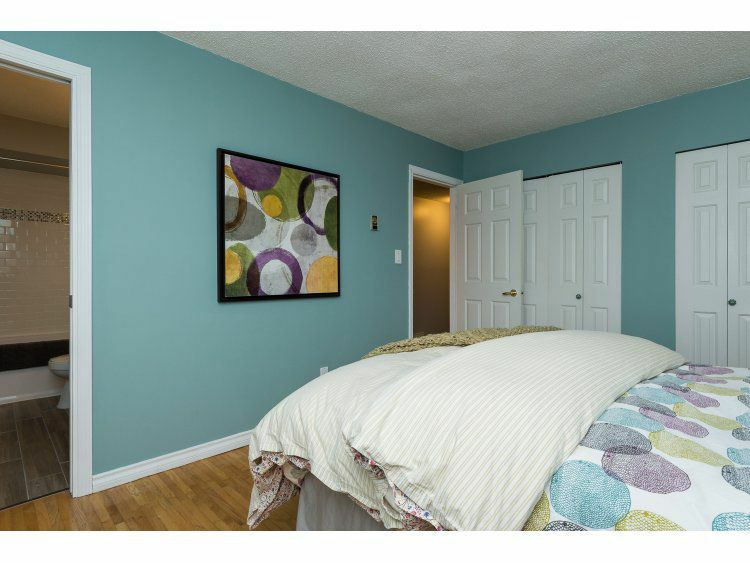 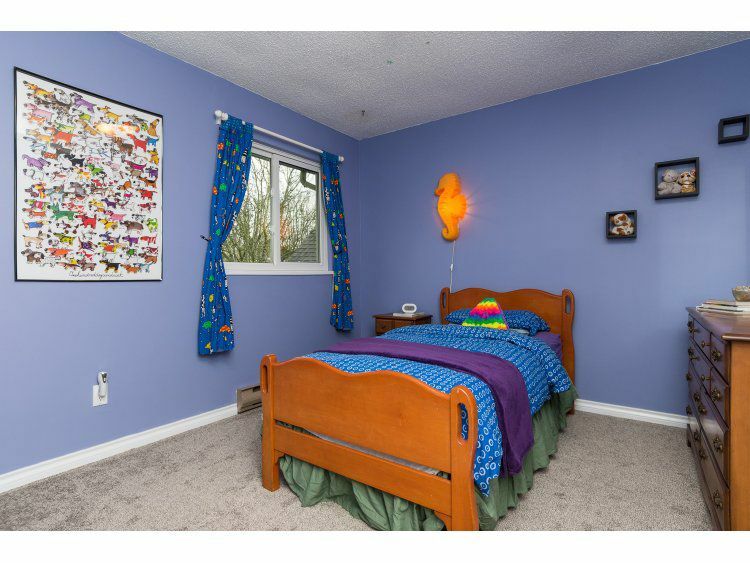 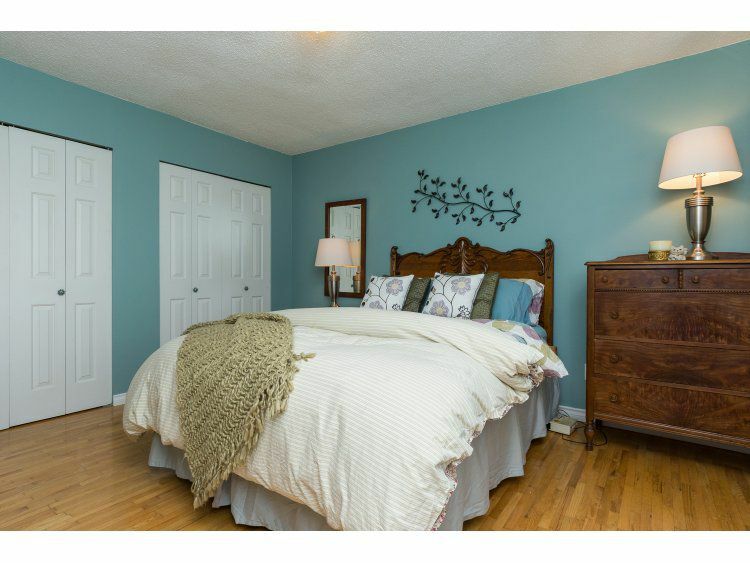 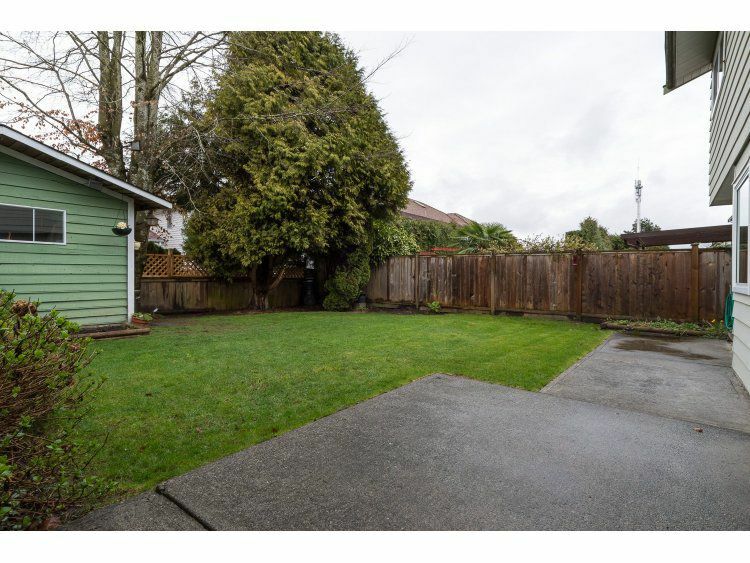 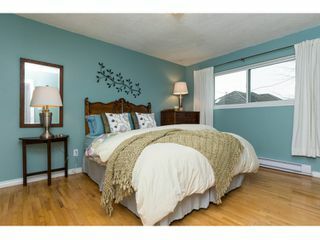 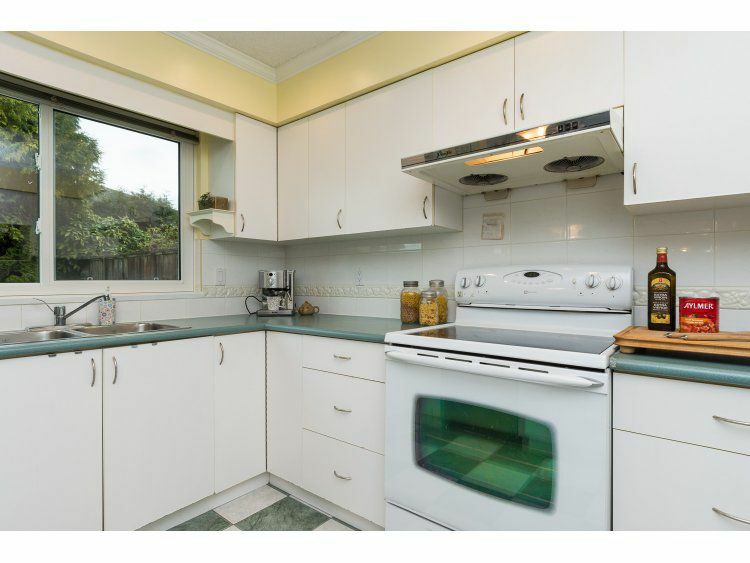 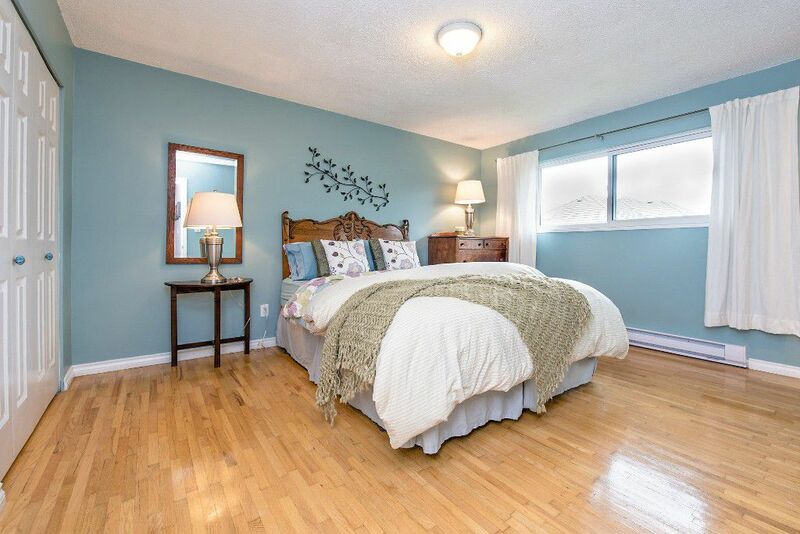 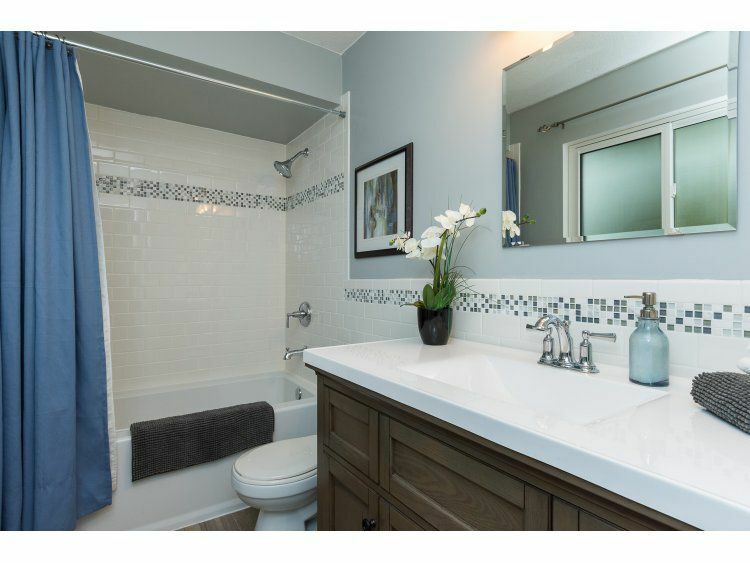 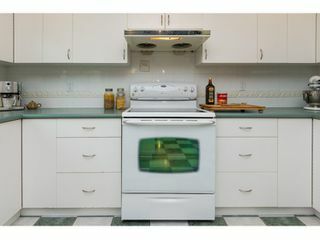 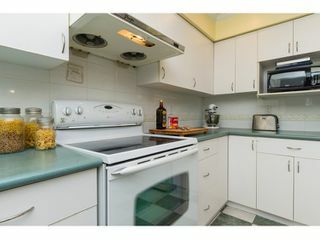 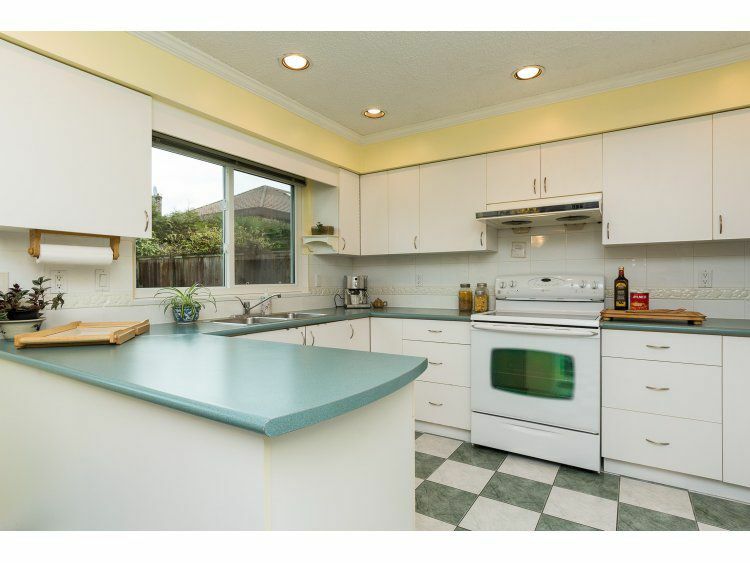 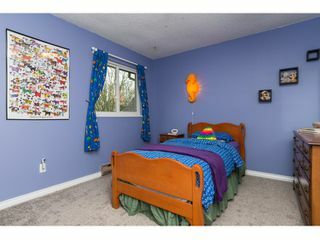 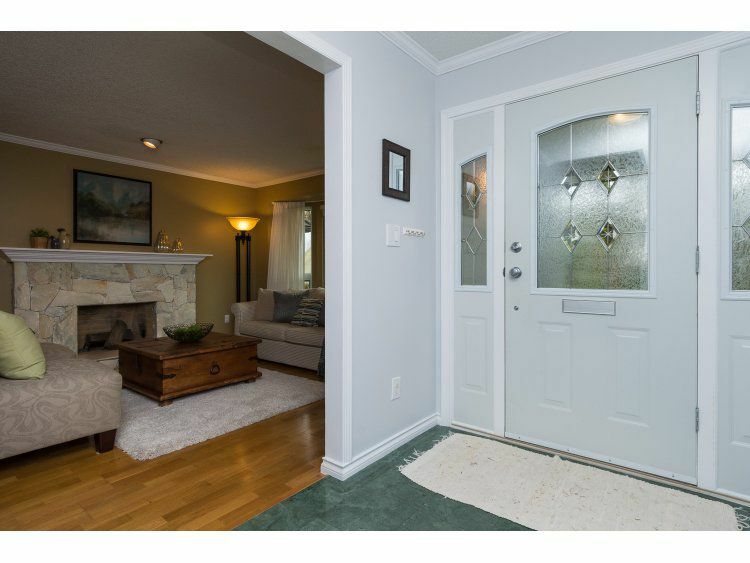 Tons of upgrades to this home from windows, furnace, paint, carpets and renovated bathrooms. 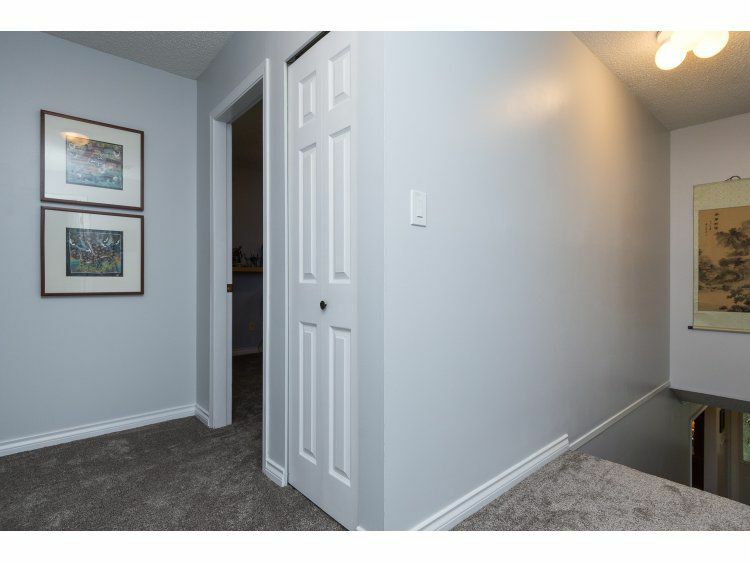 Please come by to take a look for yourself! 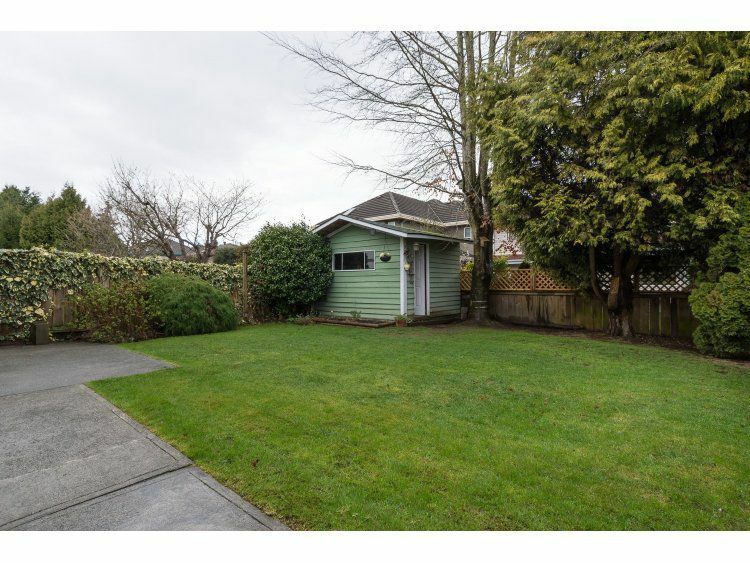 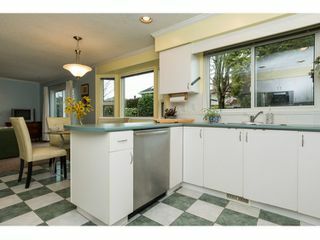 Asking $1,180,000 2008 sq. 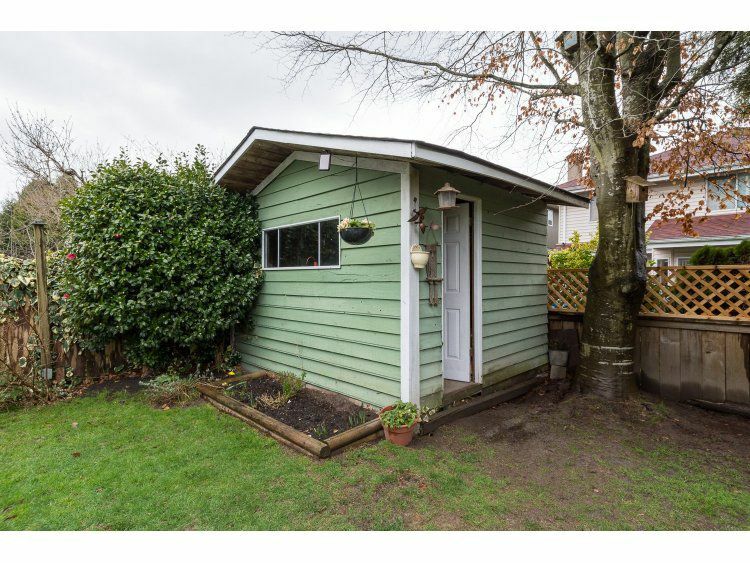 ft. home on a 4090 sq. ft. lot. 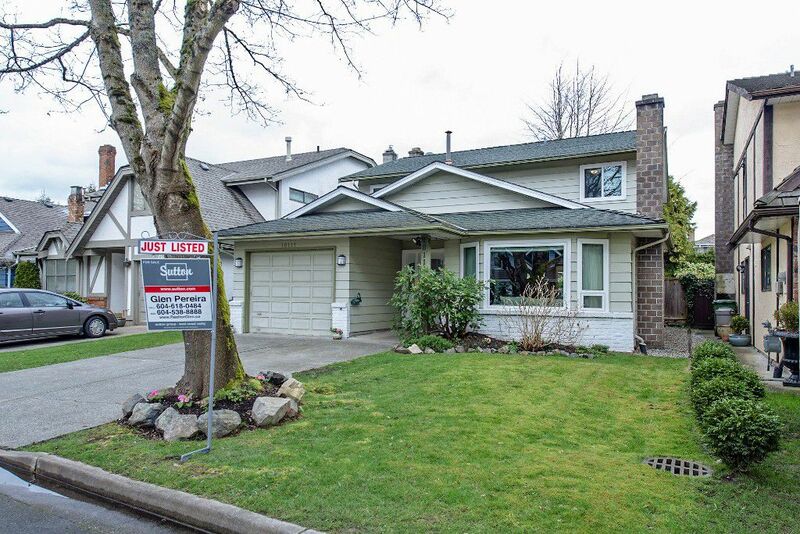 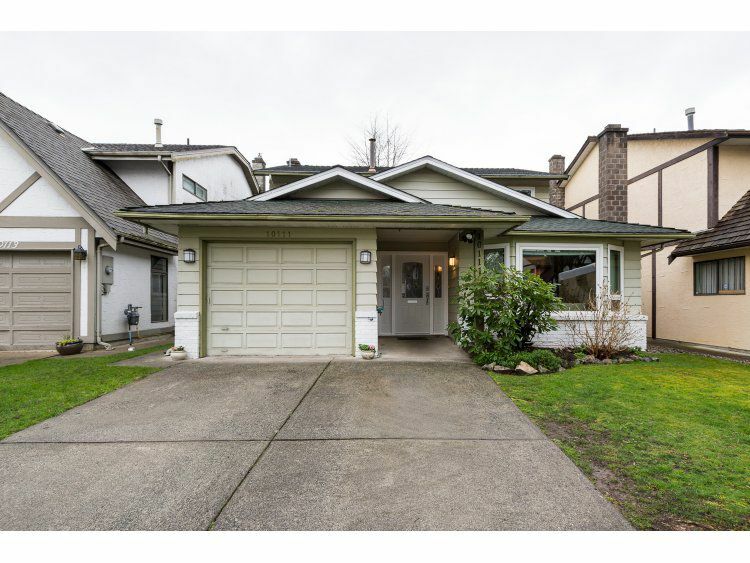 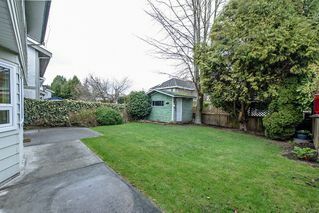 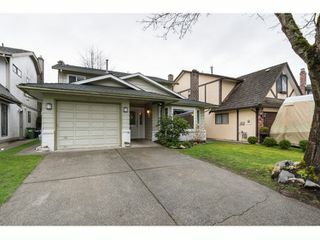 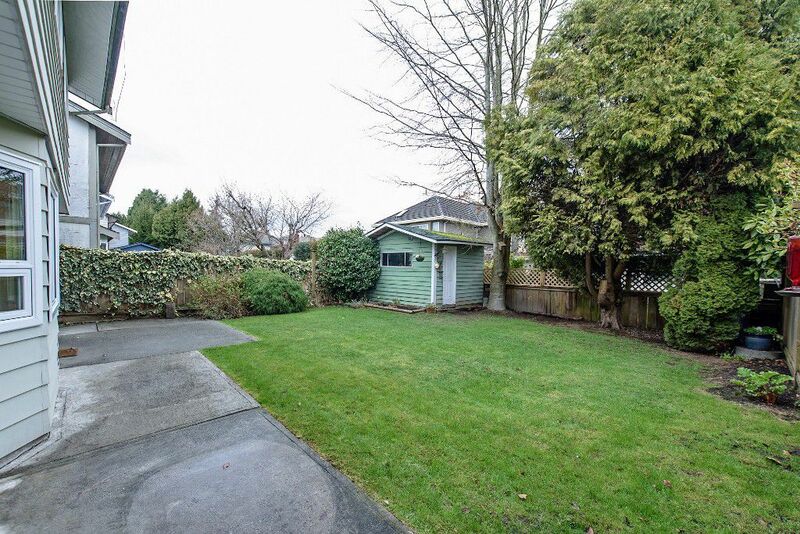 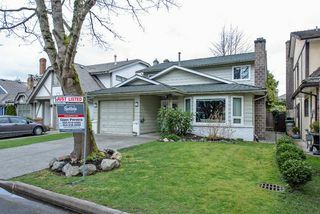 Beautiful home for sale at 10111 Lawson Dr Richmond BC from Glen Pereira on Vimeo.